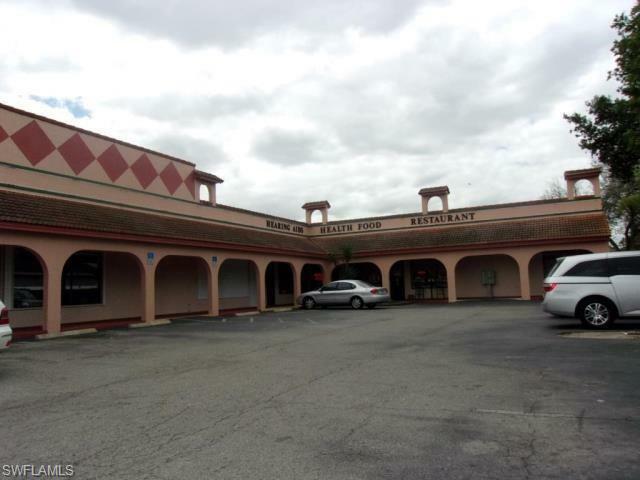 Established Cuban/pizzeria and bakery in the heart of busy Lehigh Acres. Remodeled and maintained equipment with strong cliental. Long term lease available from plaza owner for new owners. All equipment, inventory and financial records available along with all corp. licenses and permits.